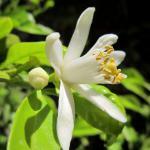 Lemon trees are magnificent citrus that are rather easy to grow. Planting, caring and pruning them are steps that help enhance fruit-bearing and avoid diseases. The planting of the lemon tree is an important step that influences its further development, lemon production, and lifespan. Lemon trees are demanding trees that require well drained and rich soil to develop well. 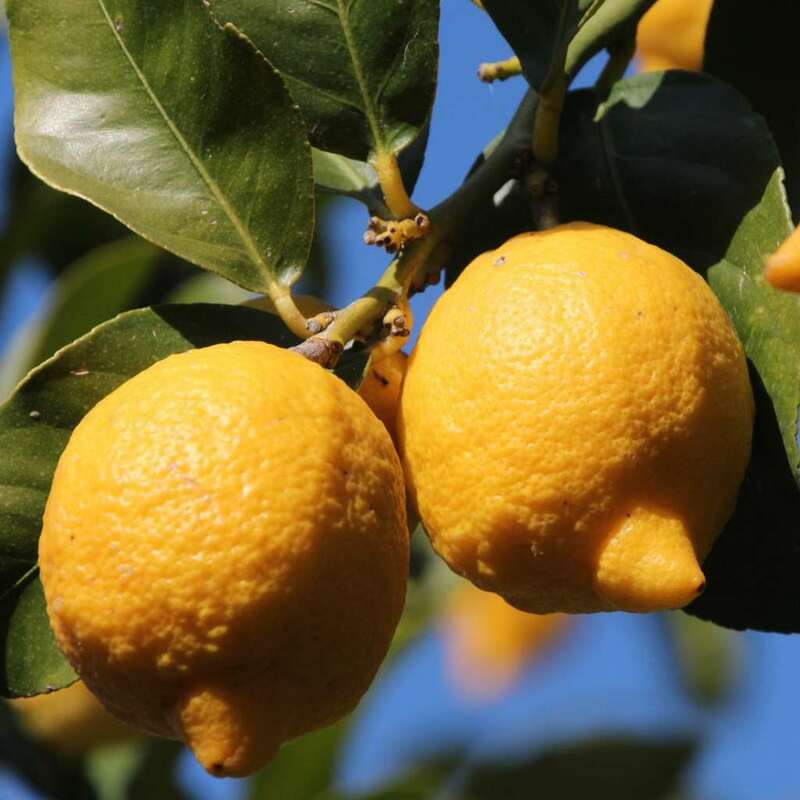 Planting lemon trees in the ground is possible only in mild-wintered areas. They are vulnerable to freezing and need temperatures that never drop below 41 to 44°F (5 to 7°C) in winter. Plant your lemon tree preferably in spring, after the last frost spells. 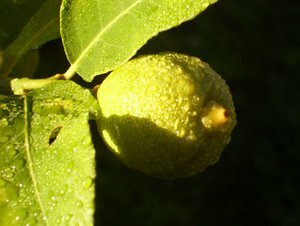 Choose a sheltered spot well-endowed with sunlight to support its growth and produce nice lemons. Dig a hole about 3 times as deep and wide as the soil clump is. Place a drainage layer at the bottom of the hole with gravel or clay pebbles. Mix garden soil with planting soil mix. Fill the hole in with this mix and press it down. Water and press down again. After that, it will be necessary to water regularly over the 2 first years, but not too much so that roots don’t get flooded. If it freezes in your area, try to grow them in pots with shelter for winter. Lemon trees can’t survive indoors in winter, so they will need an outside unheated greenhouse, or horticultural fleece if the climate stays mild enough. Growing potted trees is best for all your citrus if ever it freezes in your area. You’ll have to bring them indoors from October to May. Re-pot upon purchasing and then every 2 or 3 years in spring. 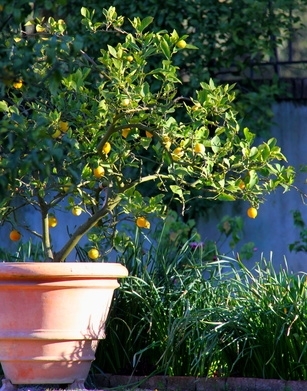 For more advice on growing potted lemon trees follow this link. Pruning isn’t really needed, but if you don’t prune it, your lemon tree will quickly grow very large. 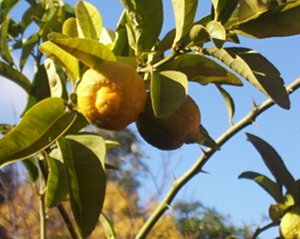 Yellow lemon trees are particularly vigorous, and require pruning, especially if grown in pots. Pruning is best in spring, ideally during the months of March, April or May. You should never prune before or during winter, this would make the plant vulnerable to freezing. Using a disinfected hand pruner, cut each new shoot back to more or less half its length, taking great care to cut just above a leaf. You must cut just above a bud facing outwards (the bud is located at the base of a leaf). This will result in your tree keeping a nice, tight shape. You might need to do this several times a year. Remove dead wood regularly and clear the inside branches to let light penetrate to the center. 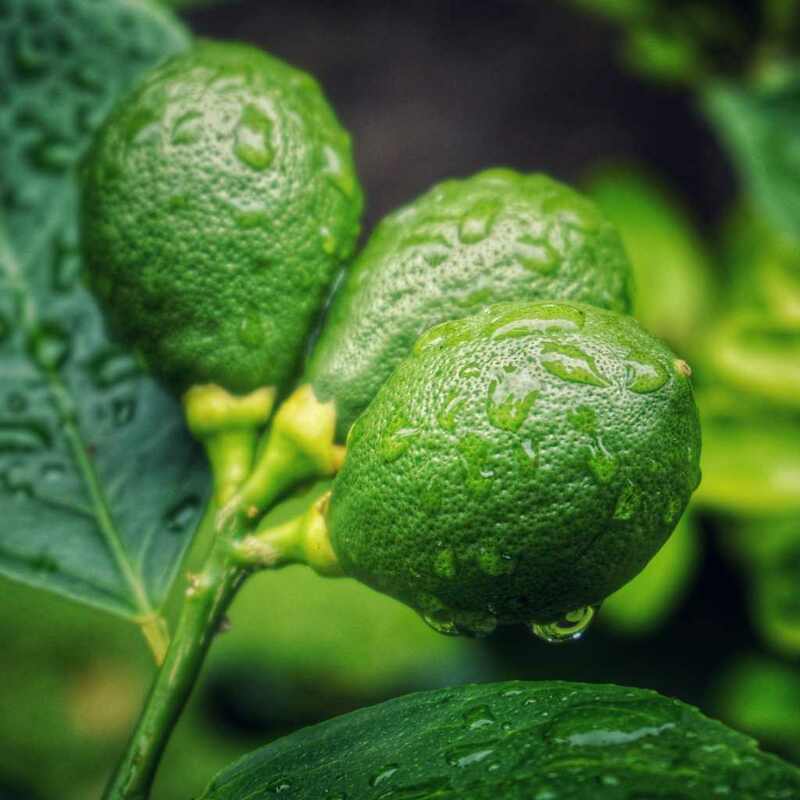 If planted outdoors, normal rainfall should be enough to provide for the lemon tree’s needs, especially if the climate in your area is wet. However, in case of high temperatures or prolonged dry spells, it is best to water from time to time. You know if your lemon trees need water when their leaves start drooping or bending over. 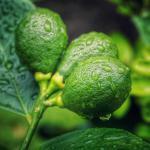 Water sparingly because lemon trees are vulnerable to excess water. It is best to water with collected rain water, because they are vulnerable to calcium ions in water, and tap water often has many. In pots, water as soon as the soil is dry, without flooding the pots. Avoid all heat sources such as nearby radiators, because this could dry your tree out. Like most citrus, lemon trees are quite difficult to grow directly in the ground when winters are cold. Regularly give them citrus-specific organic fertilizers to give them the best chances of developing well. Growing them in pots is most adapted, because that makes it possible to bring the lemon trees to a spot where it doesn’t freeze in the winter. Lemon trees aren’t indoor plants, and can’t bear staying in a heated environment all year round. They need relatively lower temperatures from October to May, especially during the night. If you’re looking for citrus plants that cope well with growing indoors, check out calamondin trees. Lemon tree diseases and parasites are the same that would attack most citrus plants. Rotting fruit, aphids or scale insects don’t spare lemon trees and you’ll find proof of their presence on leaves. European brown rot – lemons rot while still on the tree. Scale insects – whitish masses colonize leaves. Aphids – leaves curl up and fall off. Pick the lemons as soon as they easily break off from their branch. Hi Kurt! Best is to decide how tall you’ll want your plant to be, and whether you hope for it to have a “normal” shape with one trunk and side branches, or an “orchard” like touch, which branches out more regularly and typically grows wider. In small quarters, the “normal” shape is better because it can grow taller and not so wide. Once the main trunk has reached the height you hope for it to have, mark it with a small ribbon of yarn. Wait until new growth has started appearing beyond that point and snip the bud off with a slant, just above a leaf (about a quarter-inch or .5 cm). This will trigger the growth of side branches. The new side branches will randomly pop out from wherever leaves join the trunk, with a slight preference for the topmost leaves. After that, simply prune once a year. Sometimes it helps to sketch out the shape you want to give your tree so that you can come back to it and remember what you were aiming for. Remember that pruning on old wood isn’t as comfortable for the plant, so it really helps to prune yearly and remove from the new growth what you don’t want to leave behind.